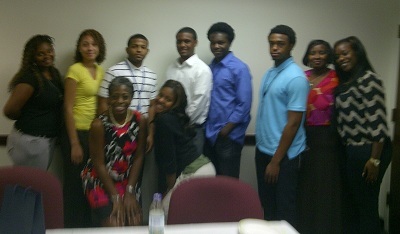 Our summer intern students did an amazing job this summer and NAI Personnel would like to "Thank You"! All summer interns are returning to school this fall and we wish you a miraculous school year! Keep up the good work! "Our greatest glory is not in never failing, but in rising up every time we fail." Have a great school year!